Stepping Stones at Bolton Abbey greeting card. 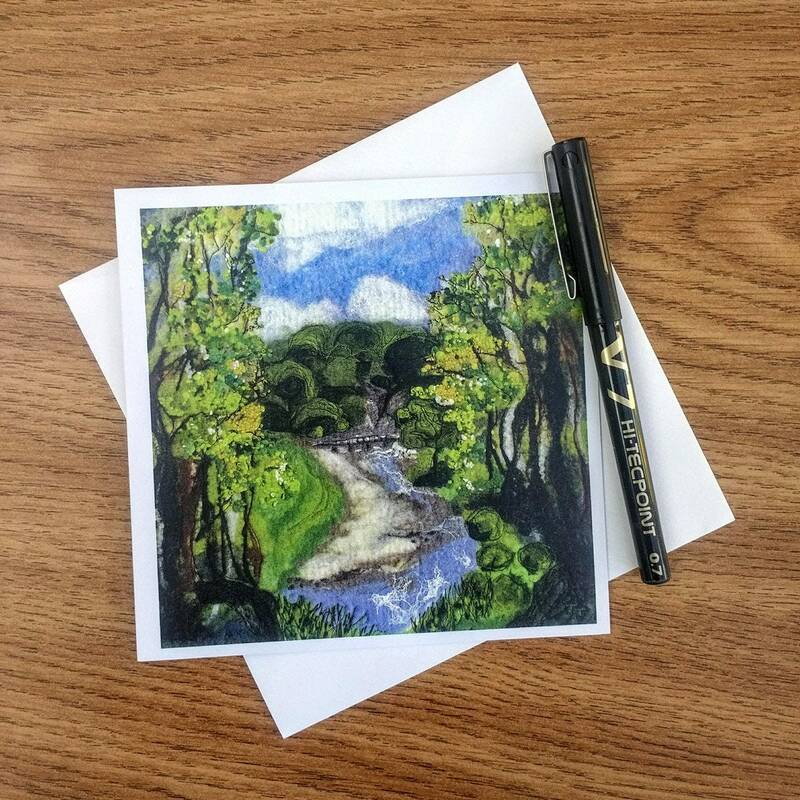 This square greeting card is perfect for all who love holidays in North Yorkshire. It depicts a picture of the stepping stones through the trees at Bolton Abbey. It would make a perfect thoughtful birthday card or celebration card.